(CBS/AP) BOSTON - New England Patriots' wide receiver Julian Edelman was arrested early Tuesday for allegedly groping a woman during a Halloween party at a Boston nightclub. Police were called about 1:30 a.m. to the club, where a woman said the 25-year-old Edelman had reached under her costume and grabbed her crotch, according to an application for a criminal complaint. A witness who was with the woman said he observed Edelman bump into her and then saw her face "change into an expression of shock," the complaint said. The woman and the witness told police they immediately approached nightclub staff and asked to have Edelman thrown out. The staff "ejected the witness followed by the victim," the complaint said. The nightclub manager told police the witness was threatening to beat up Edelman on the dance floor. 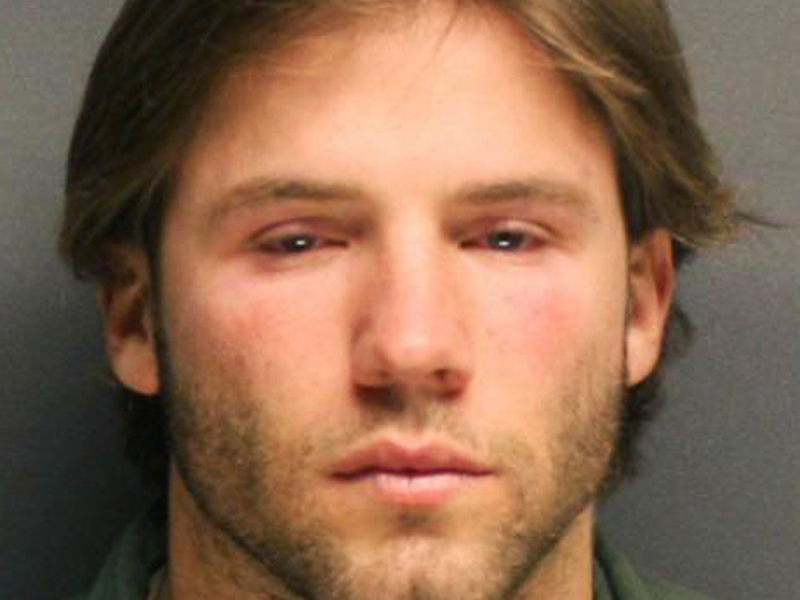 Edelman was arrested outside the club. This is where he denied to police that he groped the woman. At a brief court hearing Tuesday, a not guilty plea was entered for Edelman to a charge of indecent assault and battery. He was ordered by a judge to stay away from the Storyville nightclub and was ordered to have no contact with the woman or the witnesses. Edelman did not say anything during the court appearance, which lasted just a couple of minutes. He and his attorney, Amy McNamee, walked through a crowd of reporters outside the courtroom without addressing them. He is due back in court on Jan. 10. The Patriots released a statement from agent Don Yee, who said the charge "will be fought vigorously within the court system, instead of a rush to judgment elsewhere." Edelman, a third-year player, was drafted in the seventh round of the 2009 NFL draft out of Kent State and has three catches this year for 25 yards. He was inactive for last Sunday's 25-17 loss to the Pittsburgh Steelers. In his career, he has 47 catches for 470 yards and a touchdown. He has also returned kicks for the team.